"Vastu Shastra" is not a religion but a science and an ancient Indian Science of Architecture. The vedic literature is an oldest literature of the world. Vastu shastra finds its origin in the sthapatya veda which is a part of Atharva Veda one of the four Vedas. Thus it is evident that Vastu exists from the period of Vedas. 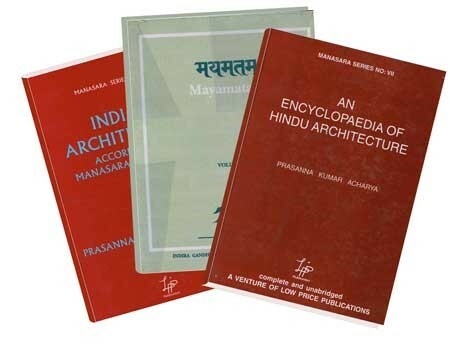 Some of other books like Agnipuran, Garudpuran, Matsyapuran, Skandpuran, Suryapuran, Vayupuran etc also give information about Vaastu Shaastra.